On 10-11 April 2018, Cisco sponsored its second annual DevNet Create developers conference in Mountain View, California. This conference seeks to bring together hundreds of developers to collaborate, network, learn and build. 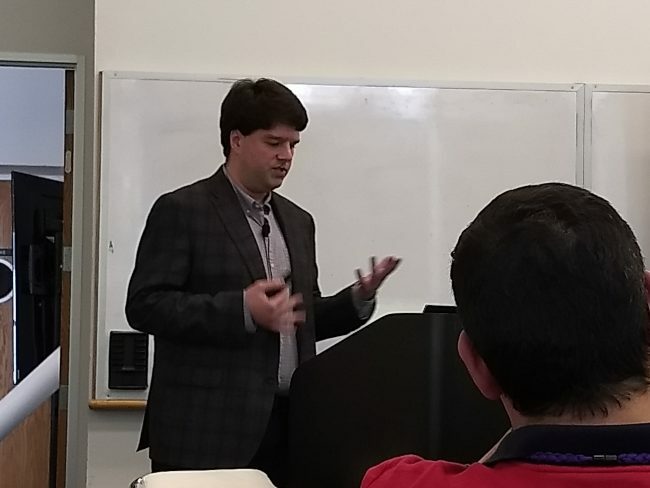 MachNation’s Samuel Hale was asked to give a presentation on the top 5 tips for successfully developing on a hybrid, edge/cloud, IoT application enablement platform (AEP). Samuel is MachNation’s head of MIT-E, MachNation’s hands-on IoT test and benchmarking lab. 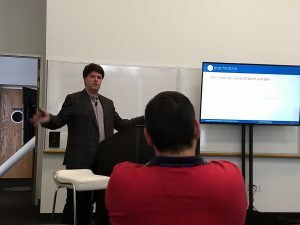 Based on Samuel’s experiences in working with dozens of proprietary and open source IoT platform, Samuel worked with ClearBlade on a demo for his DevNet Create presentation that showed the ability to synchronize an IoT application at the edge and cloud. According to MachNation research, more than 50% of industrial IoT solutions will be hybrid, edge/cloud by 2026. Learn more about these top 5 tips for edge/cloud AEP development in Samuel’s presentation which is publicly available for download. If you would like more information about becoming a MachNation client, contact us.